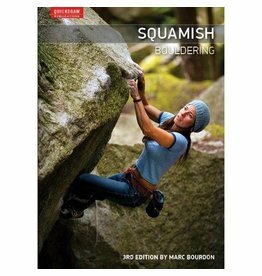 This extensive guidebook is the complete reference to Squamish climbing, portraying over 2,000 routes across 576 pages with more than 700 photos, maps, and topo drawings. 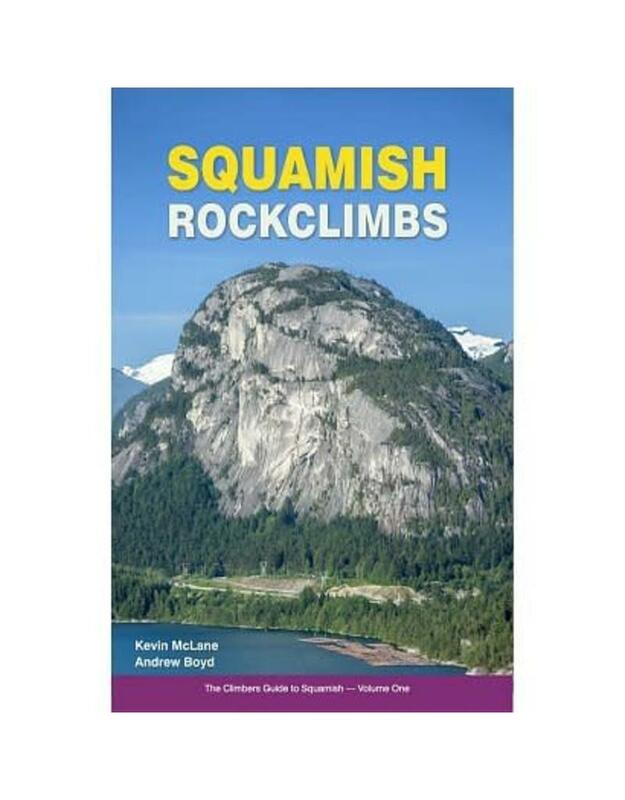 Squamish Rockclimbs extends from Murrin to the Chief to the Smoke Bluffs, and includes the alpine peaks of Sky Pilot and the sea cliffs of Howe Sound. A 76-page history includes guest stories, photo galleries, and a 14,000-word story about the 100-year evolution of climbing at Squamish. This beautiful guidebook is commercial-free, contains no advertising, and was developed and manufactured entirely in Canada. Everything necessary to plan a great trip and navigate over 3,000 boulder problems between Squamish and the mountain resort of Whistler. 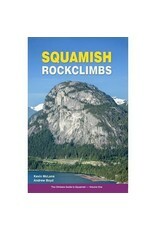 The perfect guide for Squamish climbing, it provides extensive coverage of the areas. There’s enough climbing in this book to keep you busy for years!